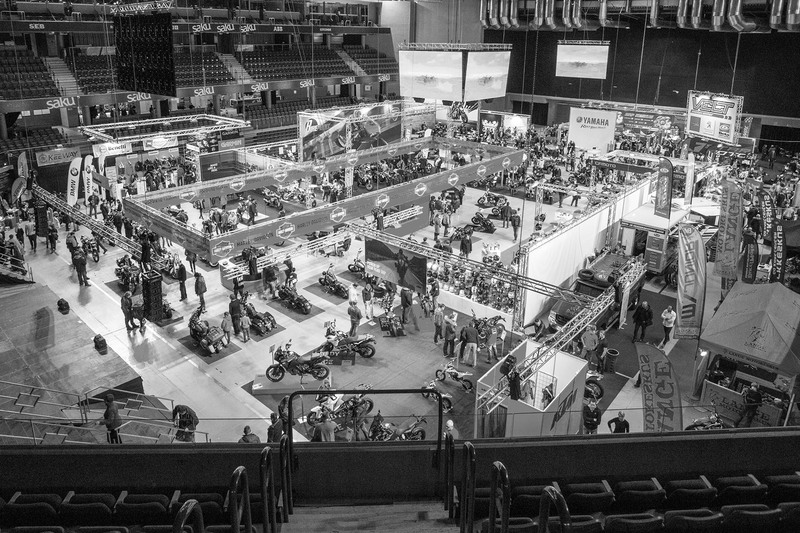 Tallinn Motor Show brings the international motorcycle & ATV exhibition for one weekend to the very heart of Estonian capital Tallinn. On the last weekend of February in 2017 the show will be filled with adrenaline, beautiful motorcycles, gutsy ATVs and, of course, gorgeous women.. Registration of exhibitors for the Tallinn Motor Show has begun and we welcome your company to participate in the event. 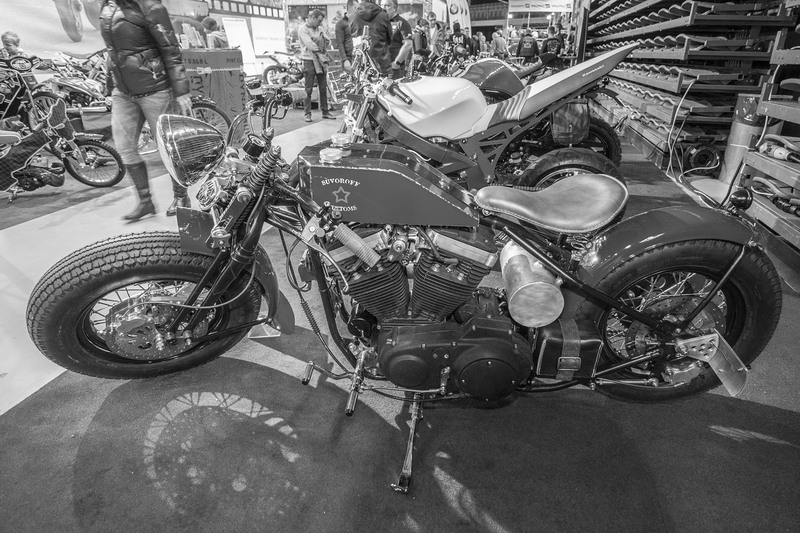 The theme of the Tallinn Motor Show are first of all motorcycles, mopeds and ATV-s, riding ecquipment and tuning parts, camper caravans, etc. Exhibited are also motorcycle and motorsport clubs, service providers, driving schools, riding consultants and safety trainers, event organizers, tourism and entertainment companies and other enterproses and organizations that cater to the motorcycle community. To book the exhibition space please fill out the form on the right. 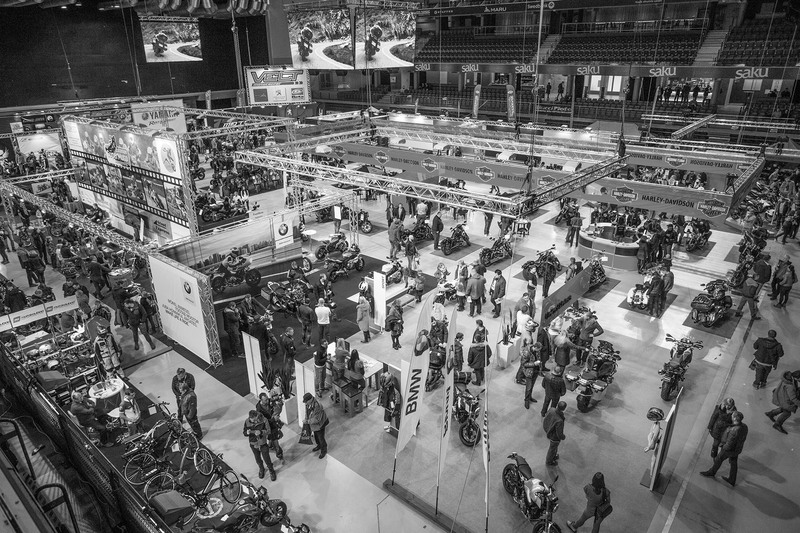 The General Terms and Conditions for participation in the Motorcycle and ATV Fair Tallinn Motor Show 2017 can be found here here. These terms and conditions are an integral part of the participation agreement-registration form of the event. up tp -58% hotel packages in Tallinn on the Stockholm line. Use the company client promotional code 93925! Book your trip on Tallink Silja homepage.